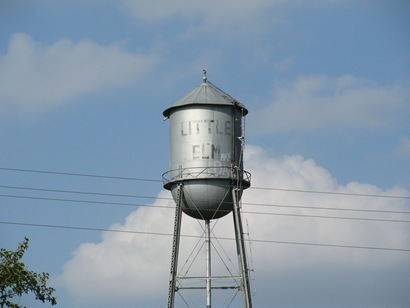 Little Elm was established on the banks of the creek of the same name in 1844. In 1852 the community’s first post office opened in the house of Kit King. The town’s first store opened in 1859. 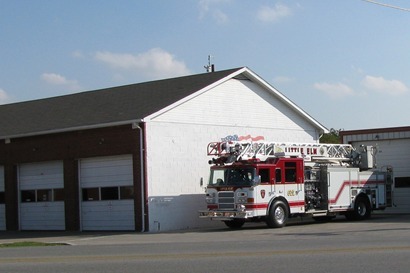 A larger store was opened a mile east in 1866 and the post office was transferred here. The population in 1900 was just short of 200 which had declined to 120 in the 1930s. By the 1950s the population had returned to 200 people – supported by five businesses. Improved roads made travel between Denton and Dallas much easier and the population grew accordingly. From the mid 1960s population of 300, it grew to 1,255 by the 1990 census and to 3,646 by 2000.